Excitement is already building for Zuchex, the leading kitchen and housewares industry exhibition in Eurasia. Zuchex will celebrate its 30th anniversary from 12th – 15th September 2019. The Fair will gather over 500 companies from home and overseas, including Turkey’s leading global manufacturers, and put them in front of over 32,000 industry professionals from across the world. The 30th edition of Zuchex will put exhibitors showcasing new products, designs and collections in front of an audience comprised of the industry’s leading retail stores. Companies will meet the right buyers and have the opportunity to form new trade partnerships and brand collaborations, and put in place sales agreements that will put them one step ahead of the competition. 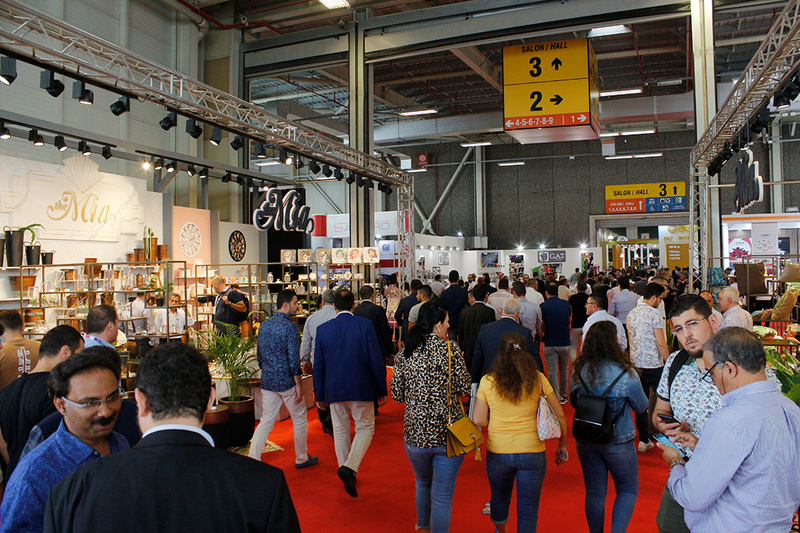 Zuchex 2019 visitors will have the opportunity to see hundreds of brands and thousands of products together, at the same time under one roof, at an ideal time in the buying season. The Fair, which set new records for visitors last September, will offer golden opportunities to exhibitors looking to find trading opportunities in new markets and to sector professionals looking for new suppliers. Zuchex will also be hosting a number of special featured events highlighting coffee, food and dinner table culture, as well as providing unique trading opportunities for both its exhibitors and visitors.